WATERFORD — A big event is about to get even bigger. 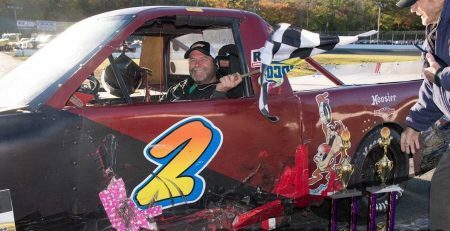 Two more divisions — the CT Pro 4 Unlimiteds and Limiteds — will honor their champions at the annual “Stars of the Speedbowl” banquet Feb. 9 at the Mystic Marriott. Pro 4 Unlimited winner Randy Cabral and Pro 4 Limited winner P.J. 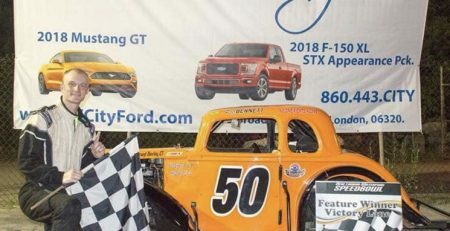 Peters will be joining the seven champions from the weekly divisions at the New London-Waterford Speedbowl, making this year’s awards gala a must-attend event. 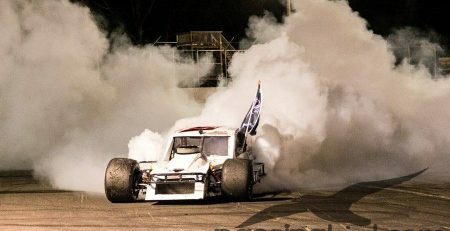 Order forms for the banquet are available at the Speedbowl website at www.speedbowlct.com. 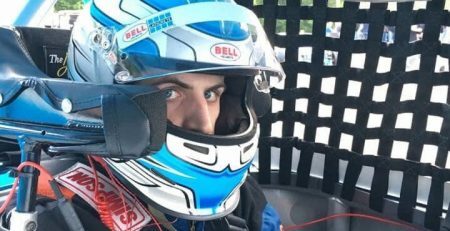 Tickets can also be purchased at the Speedbowl office Saturday from 9 .m. to 1 p.m. and Mondays from 9 a.m. to 3 p.m. The party starts with a reception at 5:45 p.m., with dinner starting at 7. 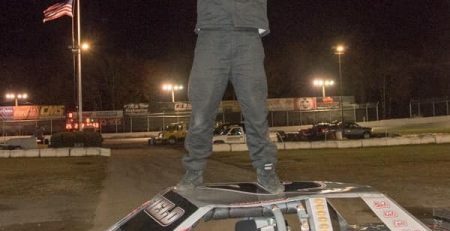 Cabral, a seven-time champion in the Northeastern Midget Association, nailed down his first Pro 4 championship in 2019. 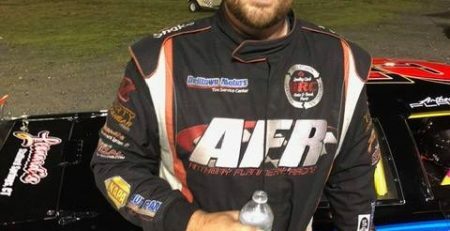 Peters, meanwhile, had the most dominating season of any driver in the history of the Unlimited division. He went through the season unbeaten to put a padlock on the title. 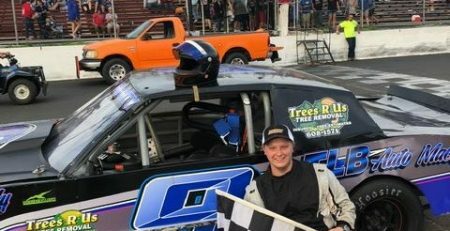 Speedbowl 2019 champions include Kyle James in the SK Modifieds, Anthony Flannery in the Late Models, Shawn Gaedeke in the Sportsman, Charles Canfield in the Mini Stocks, Jon Puleo in the SK Lites, Peter Bennett in the Legends and Duane Noll in the Speedbowl Trucks. 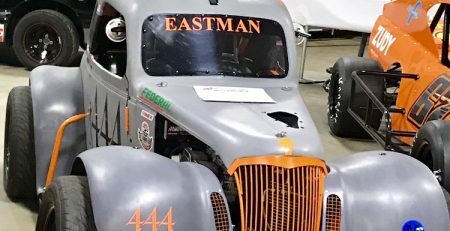 The Rookie of the Year, Most Improved driver, Pit Crew of the Year and Sportsman of the Year also will be named in all the Speedbowl divisions. Race teams are advised to make their plans as quickly as possible — the banquet is only three weeks away.